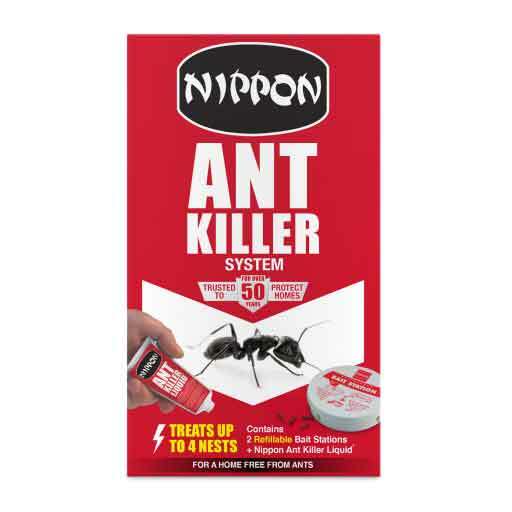 Contains 0.488% w/w permethrin to control ants and other crawling insects such as beetles, earwigs, silverfish, woodlice and cockroaches. 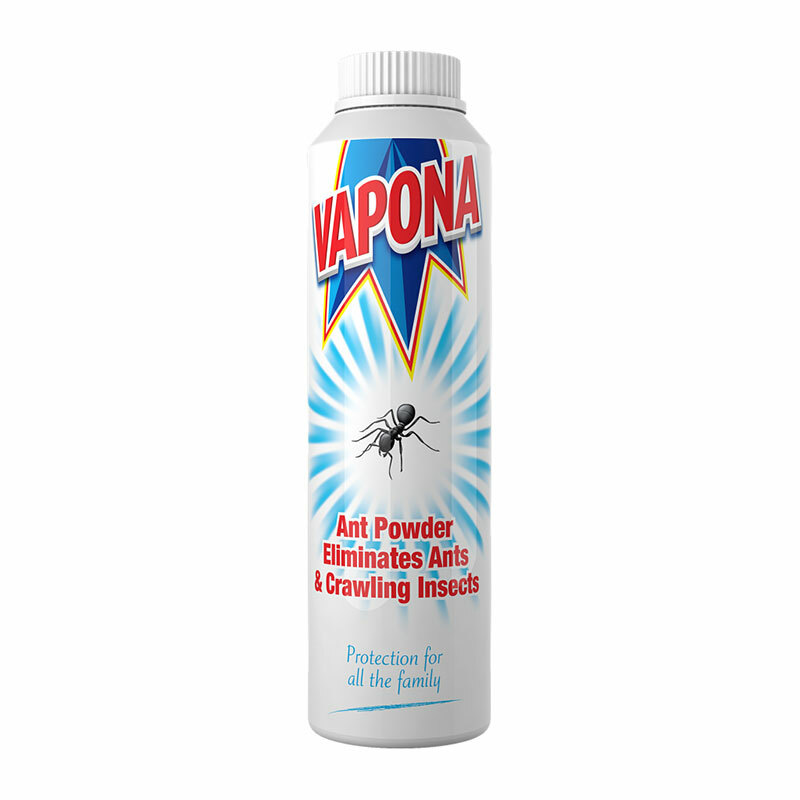 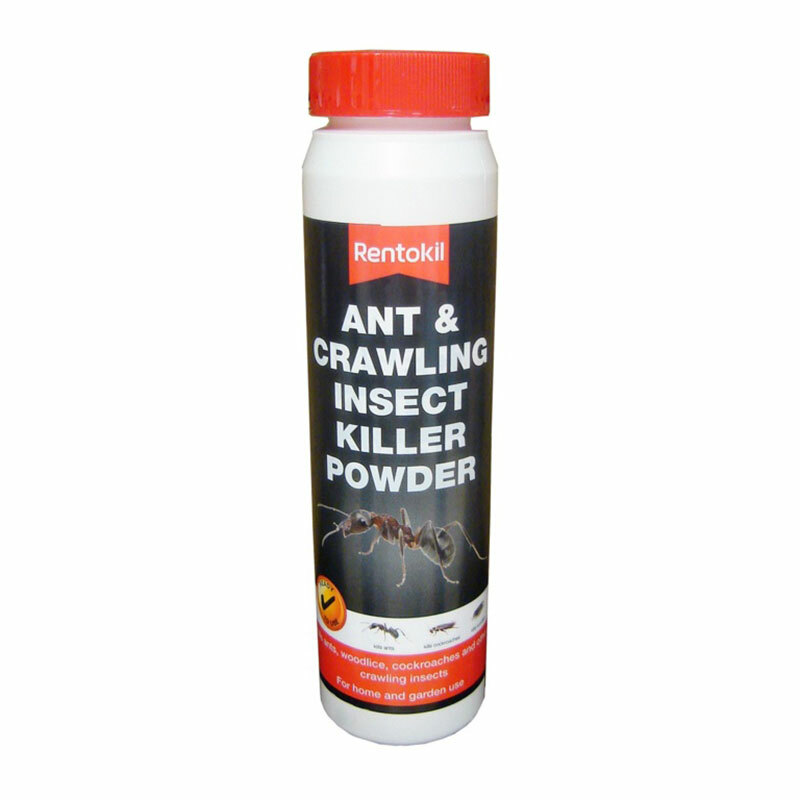 Highly efficient ant killer powder, also can be used to kill other crawling insects, providing long lasting control. 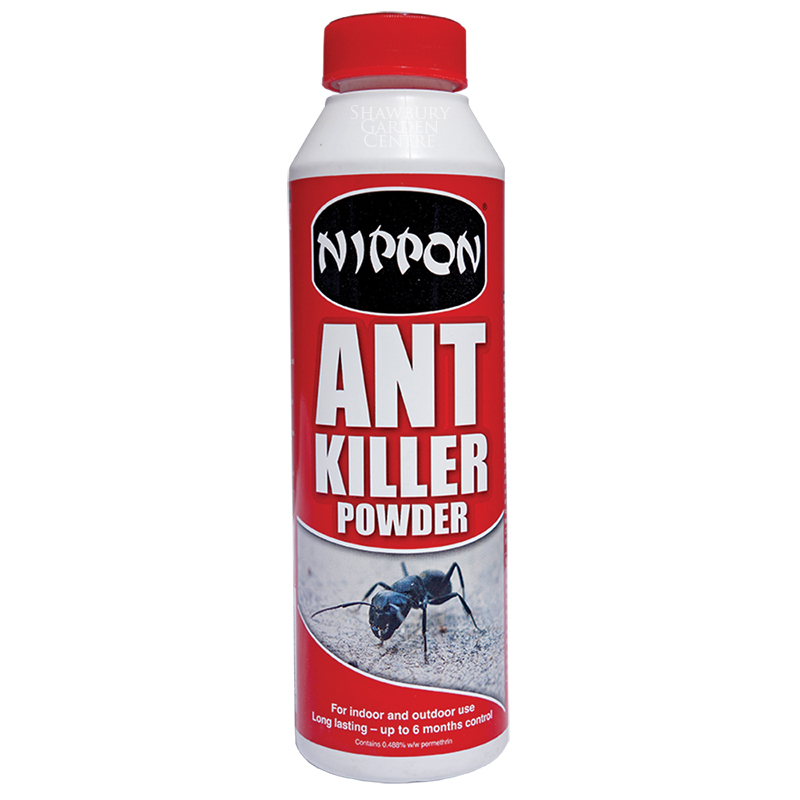 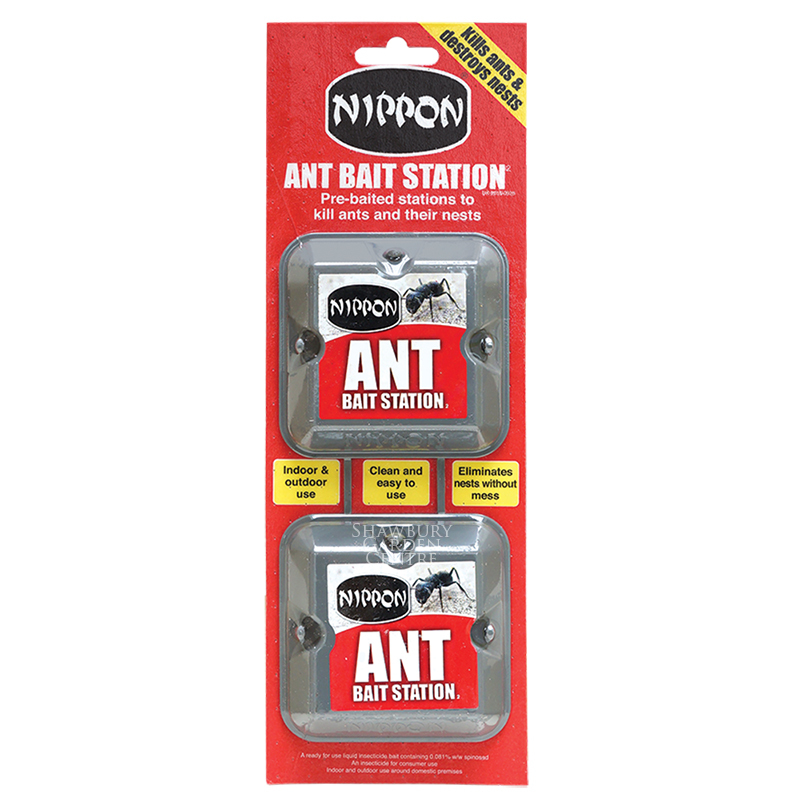 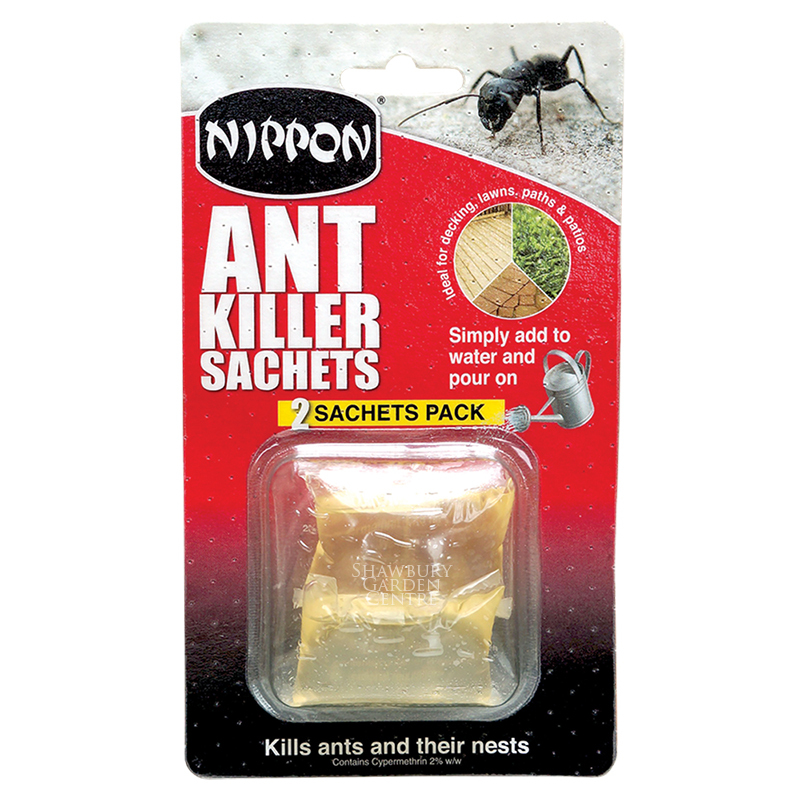 If you would like further information about Nippon Ant Killer Powder, please contact our garden centre at Shawbury just outside Shrewsbury in Shropshire, by calling 01939 251315 or emailing.